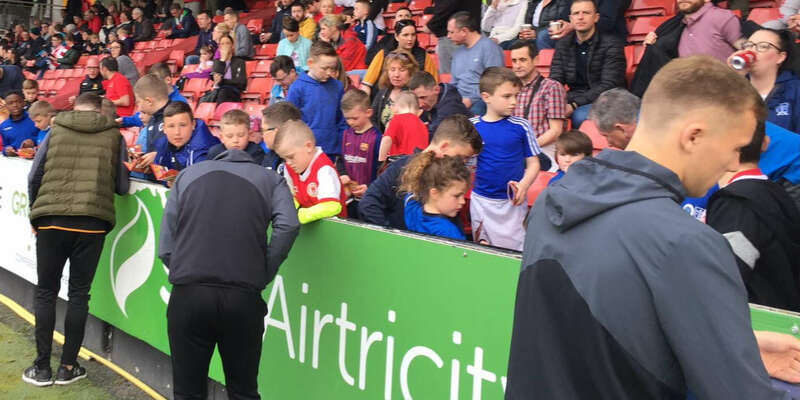 Connor; Harney, Mulcahy (Kenna 85), Haverty, Bermingham; Cash (Doyle 22), Sinnott, McAllister, Coughlan; Faherty, Williams. Kane; O'Connor, Tresson, Webster (Byrne 83), Massey; Mulroy (Vickers 77), Kavanagh, Shields, Baker (O'Neill h-t); Kelly, Doyle. REF -- T Connolly (Dublin). 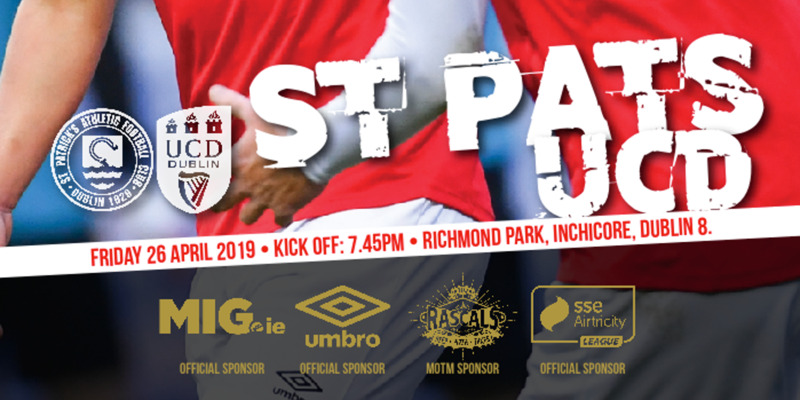 St Patrick's Athletic's fine start to the season continued as they booked a place in the quarter-finals at Richmond Park thanks to two goals that were gifted to them by Bray Wanderers. A blunder from goalkeeper Brian Kane allowed the Saints go in front. The youngster dallied with the ball at his feet allowing Vinny Faherty enough time to close him down and his block bounced into the net. The 19-year-old went a long way to redeeming himself before the break by denying Alex Williams and Dave Webster hooked Faherty's follow-up clear. 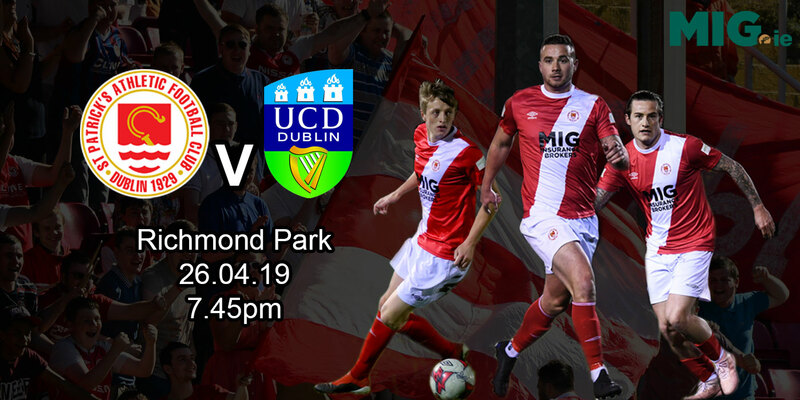 Bray then handed the result to the hosts in the 68th minute as Webster sliced his backpass and Gareth Coughlan blocked Dane Massey's clearance into the path of Williams who had the easiest of finishes.